only to run out fast. 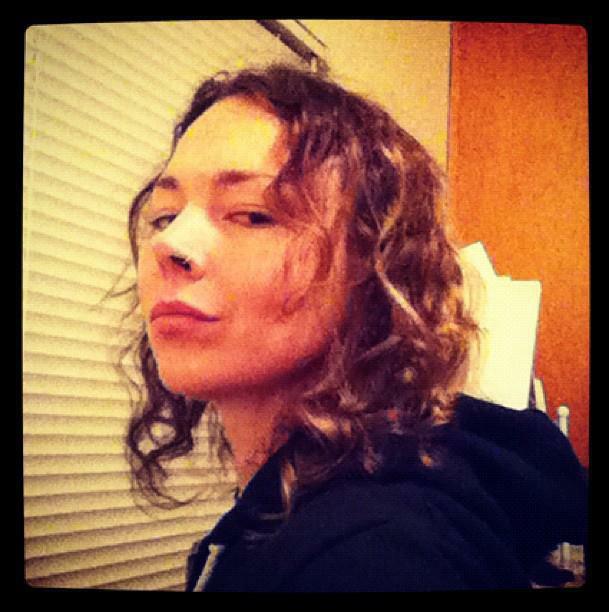 Kyrsten Bean is a writer and musician. She spends most of her time in creative pursuits, and writes a daily blog encouraging others to do the same at thestifledartist.com. She was featured as Poet of the Month on The Railroad Poetry Project, and her work has been published in PoV Magazine, Gutter Eloquence, Amphibi.us, Breadcrumb Scabs, The Camel Saloon and many other fine publications. You can find links to her work at kyrstenbean.com.